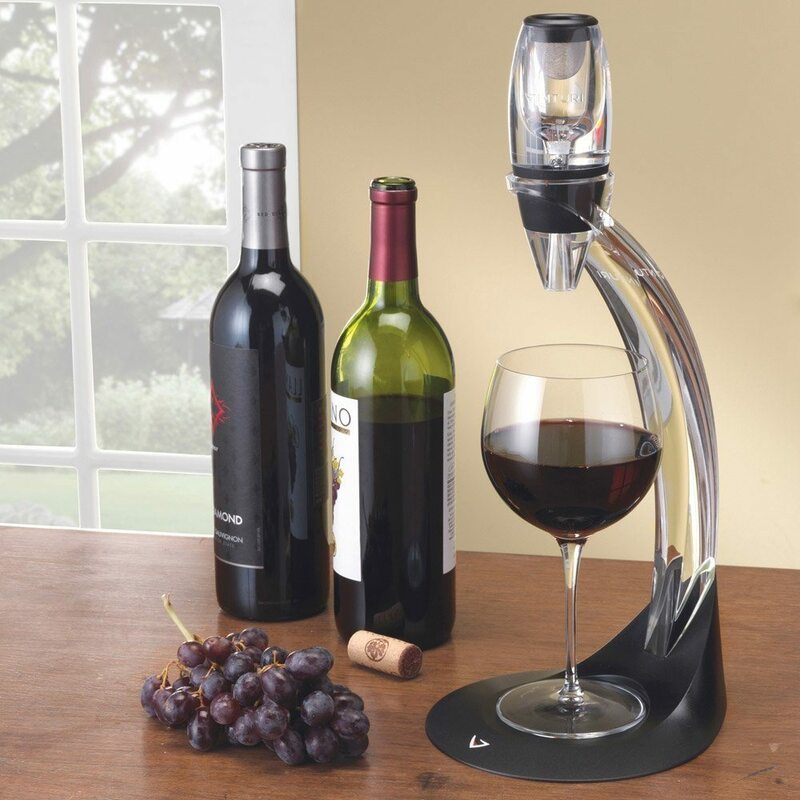 In the time your wine takes to fill up the glass from the bottle, the Vinturi Wine Aerator Tower Gift Set ensures to bring you the best flavor from it. 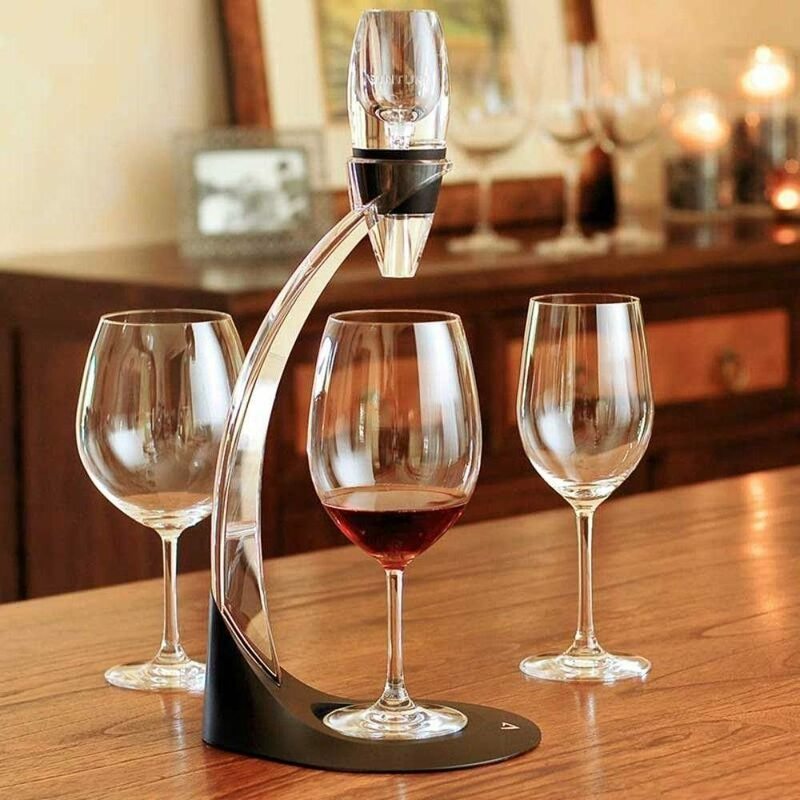 By using a state-of-the-art process to naturally aerate the wine, it allows full flavor enrichment of the vintage each time you pour it in a glass. 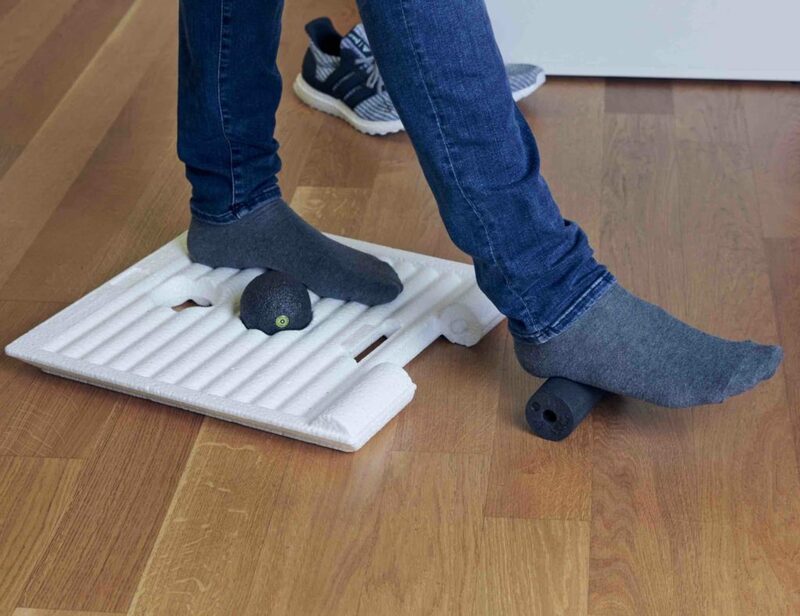 The tower holds the tool in place during aeration thus making the process more easy and convenient for you to handle. 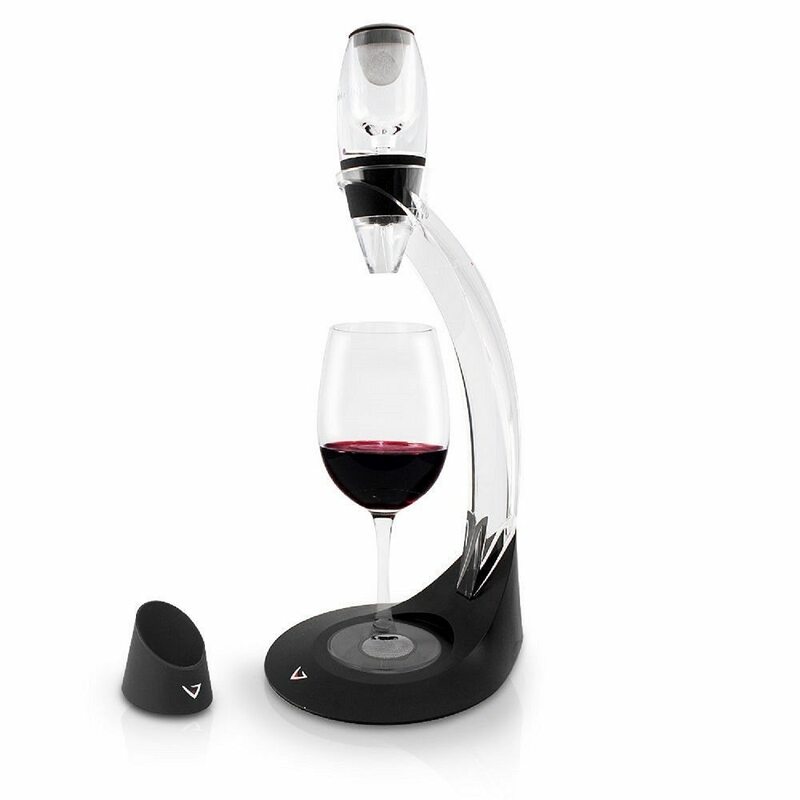 All you need to do is hold the aerator over the glass and pour the wine through it which then gets aerated in no matter of time. 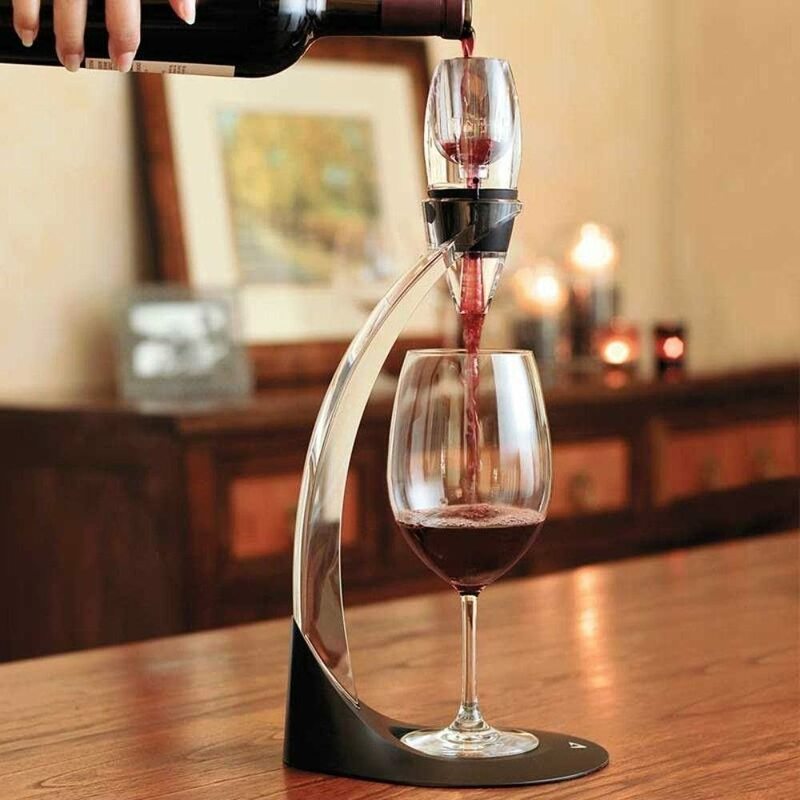 Hands-free wine aeration is finally here with an innovation that’s an absolute pleasure to have.